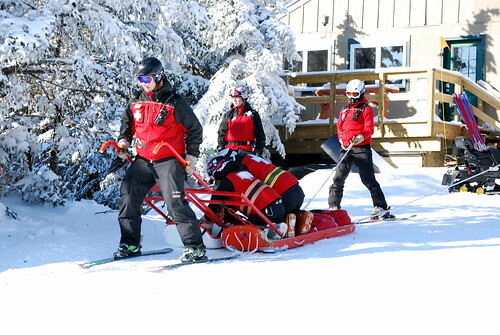 Welcome to Mount Snow Ski Patrol’s New Site! The new site for Mount Snow Ski Patrol. In order to keep this site up to date and relevant to both the Ski Patrol community and the Mount Snow Patrollers, I’d like to invite people to become authors for this site. This site will be an ongoing work in progress so if you have any ideas, comments, or suggestions, please leave them below in the comments section.